The Netherlands is currently on high alert after a possible terrorist shooting on a tram in Utrecht injured several. The shooting took place at approximately 10:45 am. A crowd of people in a tram was shot at, some injured, the suspect is said to have escaped in a car. The nation-wide counter-terrorism response has begun. 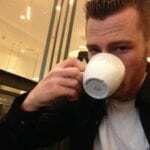 The Netherlands reels from the shooting in Utrecht this morning, the public must be made aware that this shooter is on the run. Urgent precautions are being taken in Utrecht. Utrecht University and surrounding schools have been locked down in response to the shooting, Utrecht University has closed all buildings. 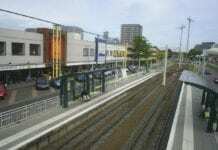 It is being reported nobody is allowed in or out of the buildings and trains are no longer entering Utrecht Central. Political parties stopped campaigning in response to the events in Utrecht. The decision was made after consultation with all parties present. Prime Minister Rutte and the ministers concerned can meet at any time at the Ministry of Justice and Security for an emergency meeting with the crisis team. Trams have been temporarily suspended in Utrecht. 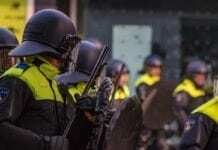 An NS spokesperson reports that the NS is taking additional measures at and around Utrecht Central station for safety reasons in consultation with the police and NCTV. “It is a combination of visible and invisible measures”. Because of the effectiveness of this measure, NS does not make any further statements about the measures. 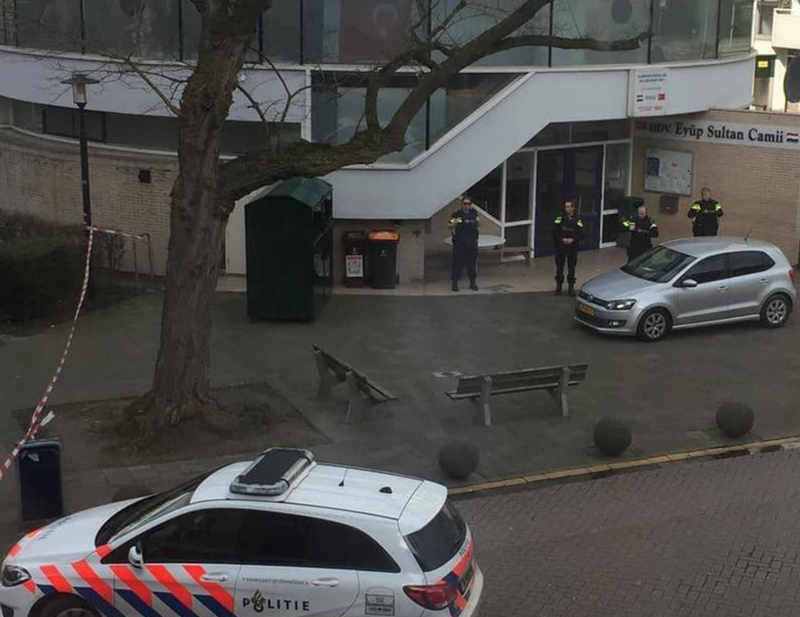 All mosques in Utrecht have been evacuated as a precaution. Children in schools in the neighborhood must also stay indoors. Following the shocking, hate-filled shootings in New Zealand only days ago those attending prayer at mosques have been evacuated for their own safety. This story is ongoing and Dutch Review will continue to cover it as it unfolds. 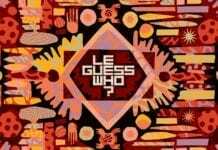 Open your mind to Utrecht’s niche music festival: Le Guess Who?